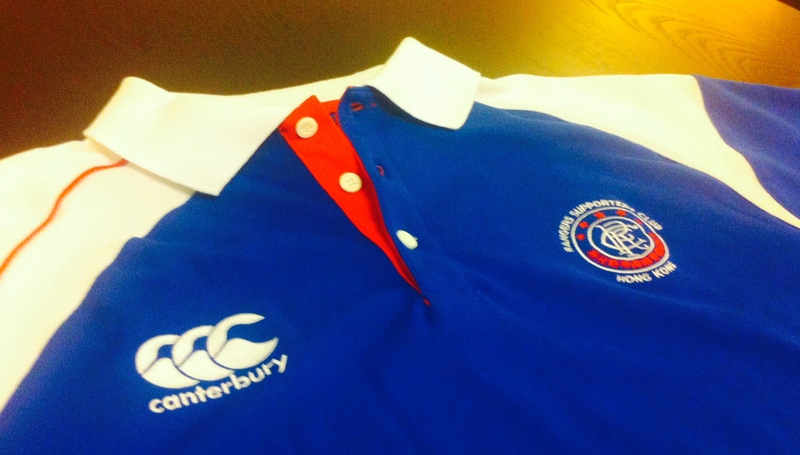 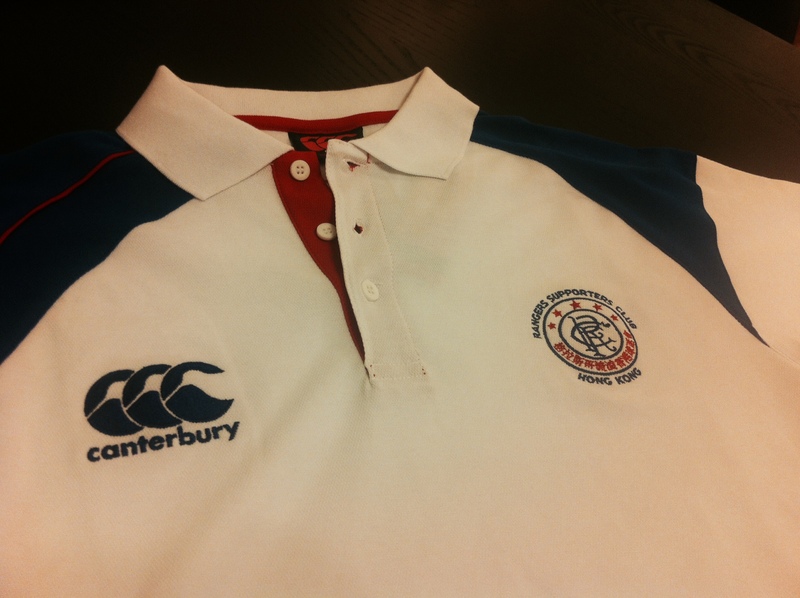 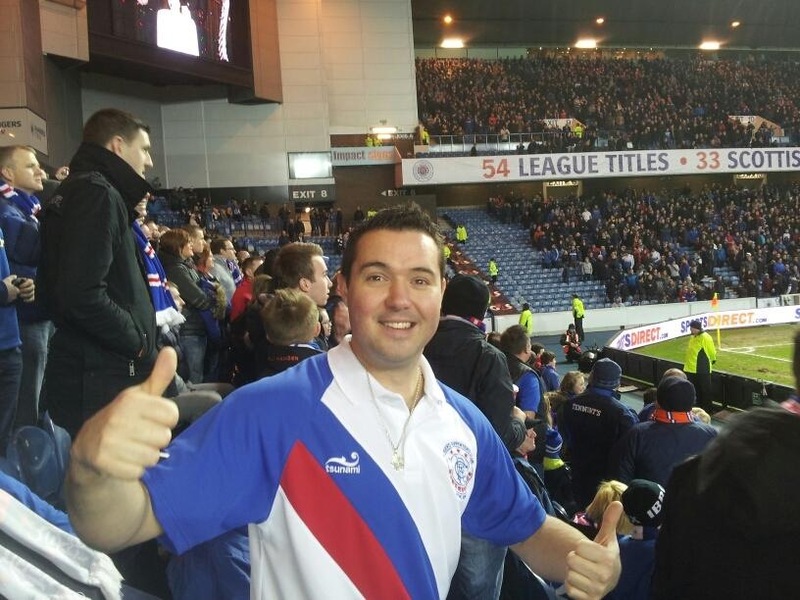 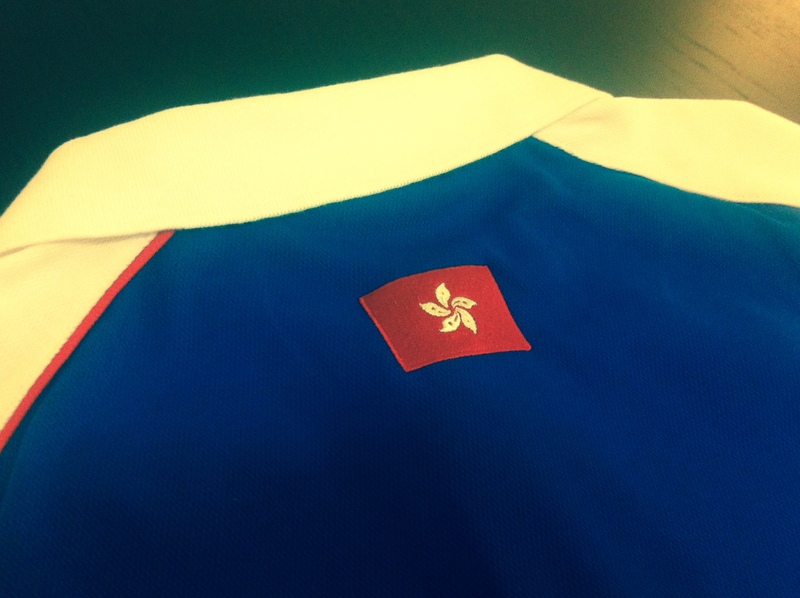 We sell high-quality polo shirts manufactured by Canterbury bearing the Hong Kong RSC logo – photos shown below. 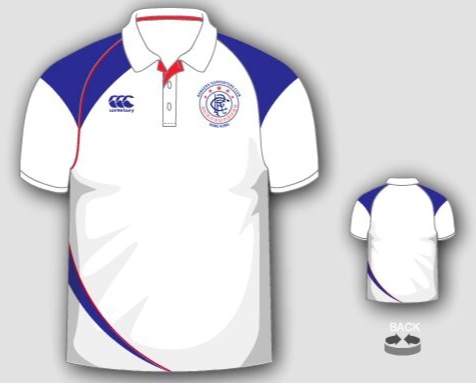 This is a brand new design, in both blue and white, for this season. 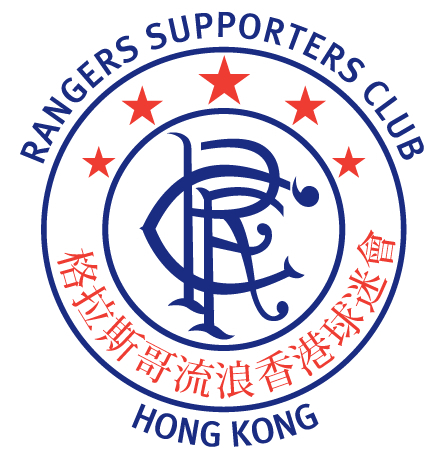 All items listed above are available at matches in The Trafalgar if you email us in advance, and we also ship worldwide. 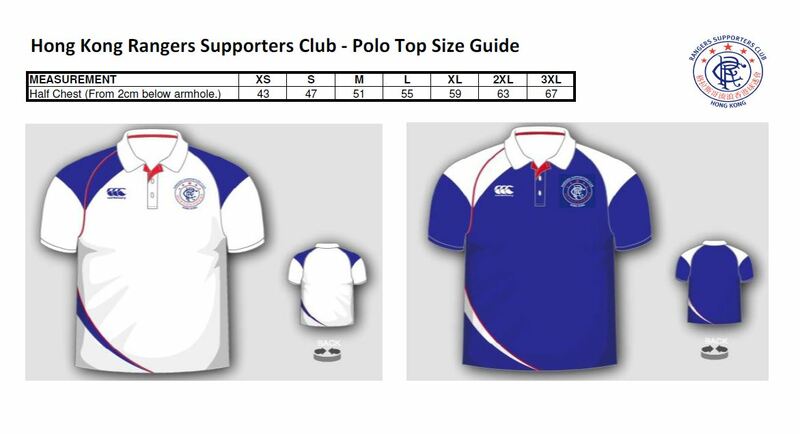 For our polo-tops we have both Blue & White colours in all sizes as listed in the size chart below. 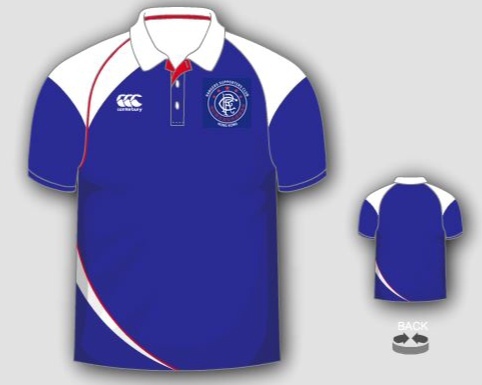 Email us with the sizes and quantity you want, and we’ll email you back with a link to an invoice for payment. 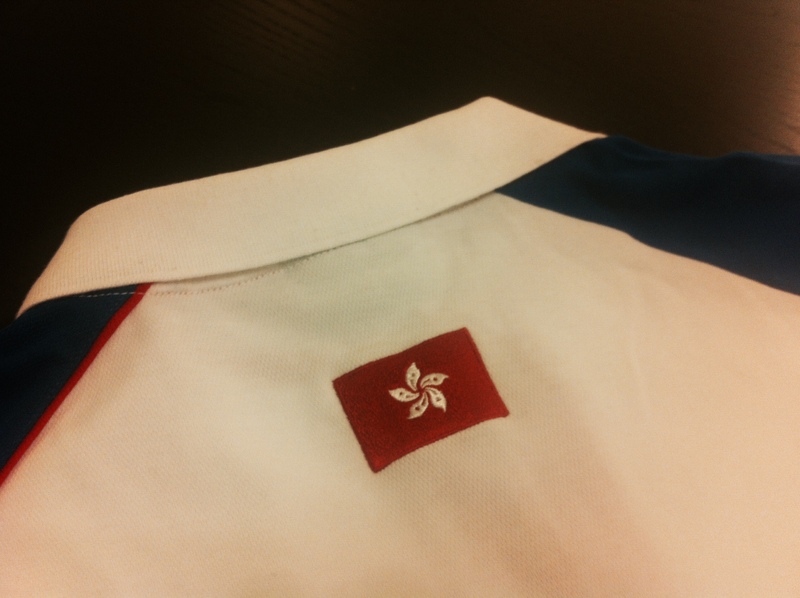 Major credit cards are accepted through PayPal. 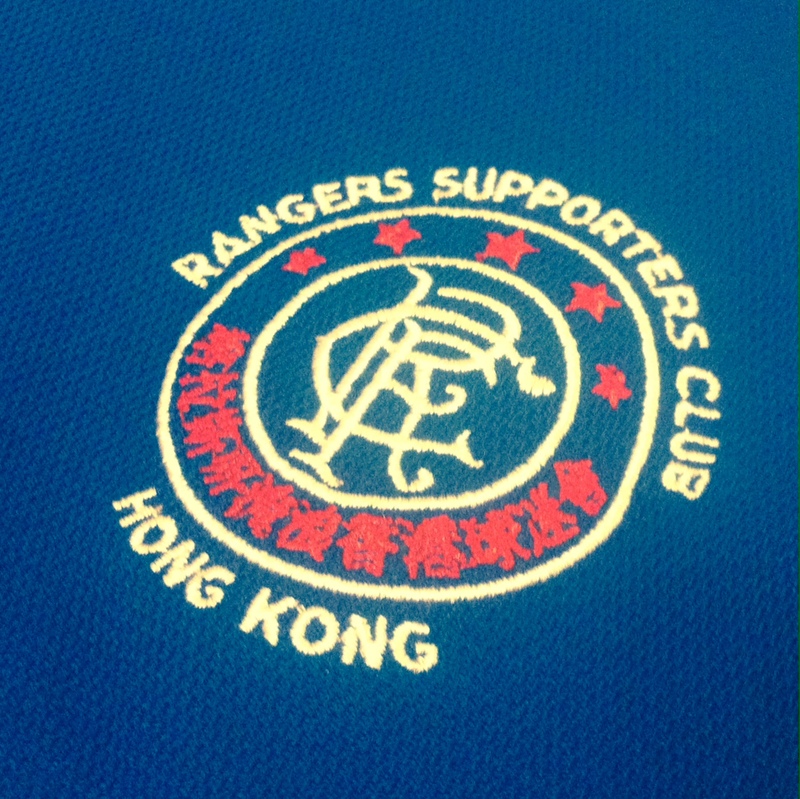 We charge HK$350 (around GBP£36/US$45) per shirt, plus shipping. 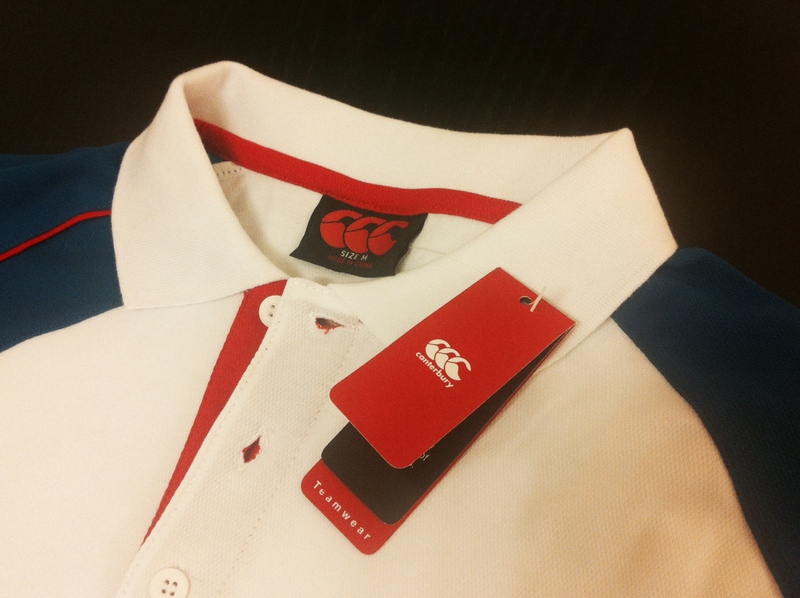 Shipping depends on location and quantity – it’ll be on the invoice, so you’ll see it before you pay – but it’s approx. 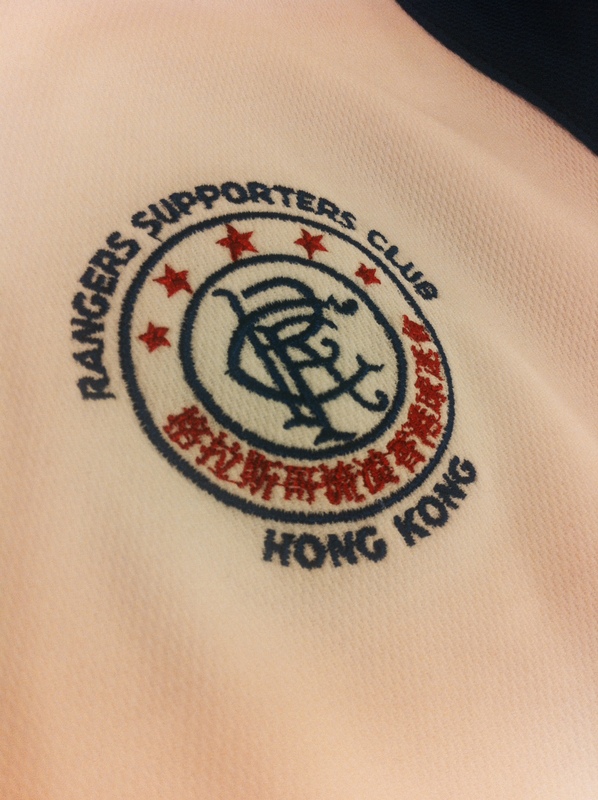 HK$75 (£8) to the UK for one shirt, 2 shirts to the UK is HK$100 (£11) and 3 shirts is HK$140 (£15).